Linda has 45 years of industry and education experience. 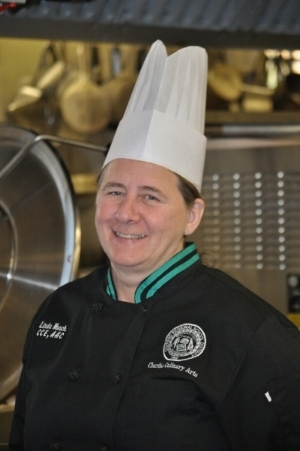 She taught Culinary Arts at Chariho Career & Technical Center for 27 years before retiring from teaching in 2017. She is a certified instructor and proctor for ServSafe® and TIPS®.